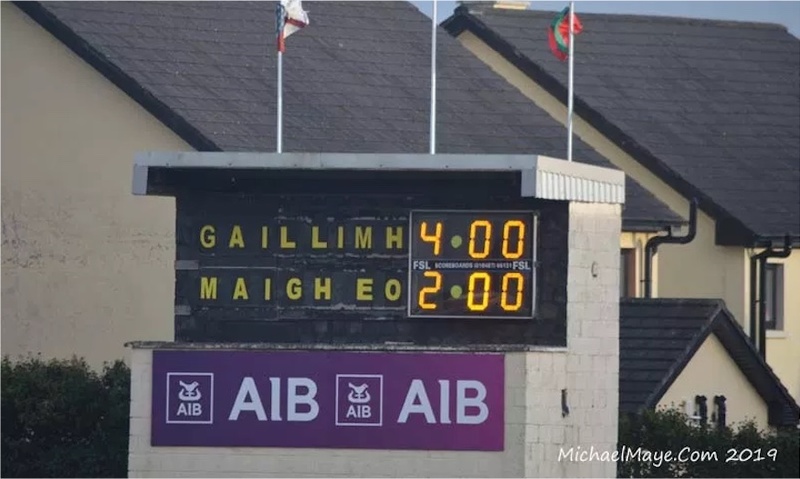 I didn’t think I’d have the time this morning to sort this one but I’ve managed to squeeze it in so here goes with the usual post-game set of links to the match reports and associated coverage I’ve been able to find relating to yesterday’s FBD encounter with Galway at Tuam Stadium. Others: GAA, Connacht GAA, RTÉ, The 42, Breaking News. Video (shootout): Mayo Mick, Mayo Advertiser. Video (match highlights): Mayo Mick. That’s your lot for now, back later on with a new edition of the Mayo News football podcast, featuring the Club Stars event on Friday night as well as all the dramatic action from Tuam yesterday. That should be online at some stage in the late afternoon today.